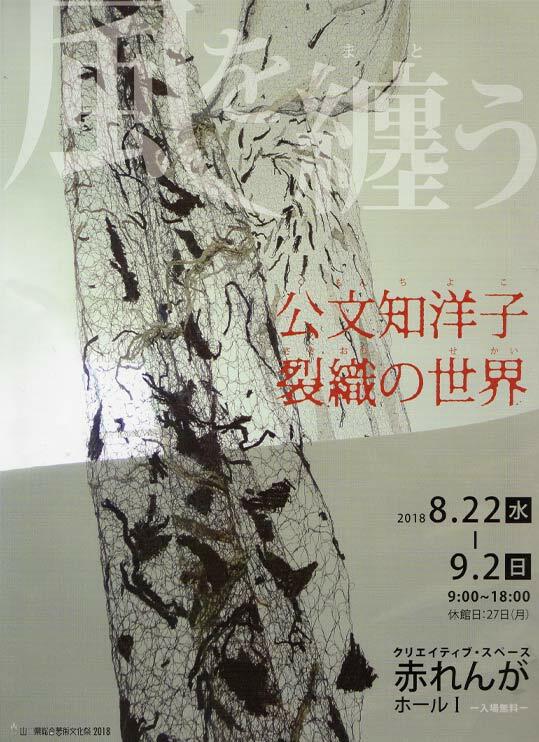 The solo exhibition "Chiyoko KUMON SAKIORI World"
"56th Hyogo Arts and Crafts Exhibition"
54th Hyogo Arts and Crafts Exhibitionin Kobe,Japan"Award of 2nd"
The group exhibition “SHINSEISAKU the 78th Exhibition” at the National Art Center. The solo exhibition at Itoh Kiyonaga Museum in Toyooka, Japan. The solo exhibition at the AC-GALLERY in Tokyo, Japan. The group exhibition “SHINSEISAKU the 76th Exhibition” at the National Art Center, Tokyo And Kyoto Museam of Art, Kyoto. 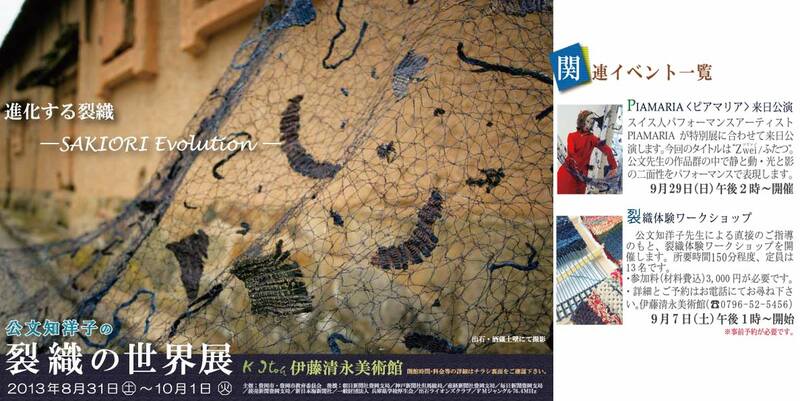 She has the group exhibition of wood work, glass art and Textile , with 3 Japanese artists. 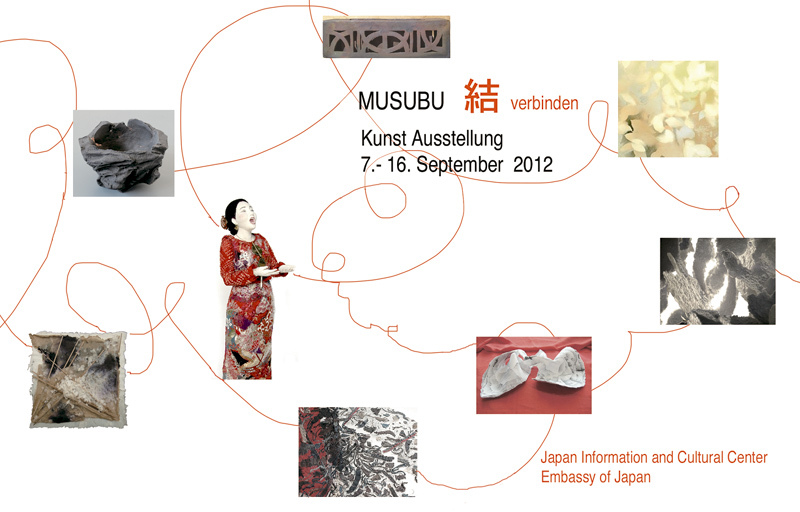 The group exhibition "SHINSEISAKU the 75th Exhibition"